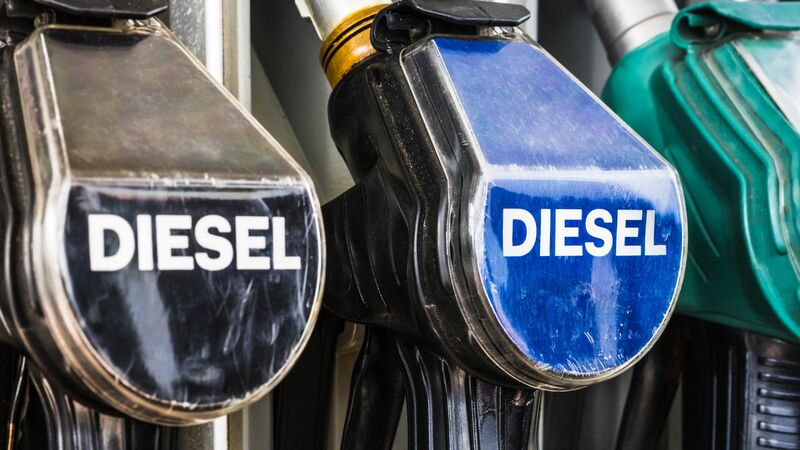 The sales of millions of diesel-powered cars could be disrupted next year, as their sale could be rendered illegal after February 2020. It’s all thanks to a ruling by the European Court of Justice to bring forward mandatory compliance with hard 80 mg/km nitrogen oxide emissions limits under new ‘real world’ test conditions. 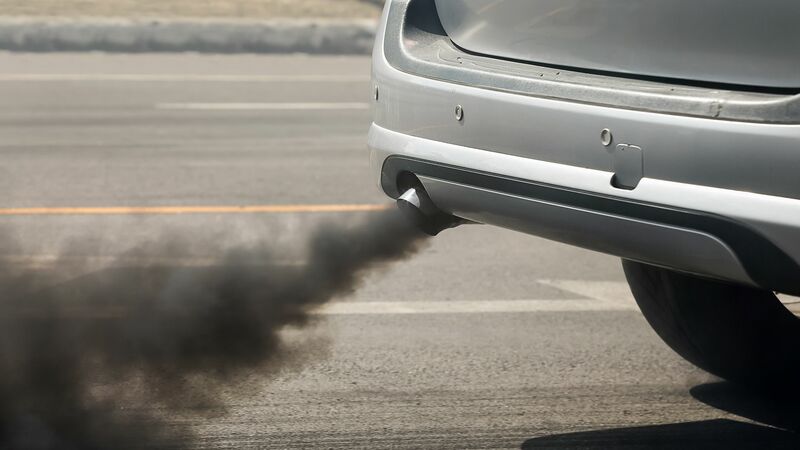 It was agreed in 2016 that manufacturers would have until 2023 to get automotive emissions down to such a standard, however, the European Court of Justice ruled that the measure had been incorrectly adopted and that a grace period of one year from now was appropriate. The long and the short of it is that as many as 7.5 million cars due to be built, will be illegal to sell as of February next year. Secretary-General of the European Automobile Manufacturers Association Erik Jonnaert warned that the impact on the industry “could indeed be enormous”, in an interview with the Financial Times. 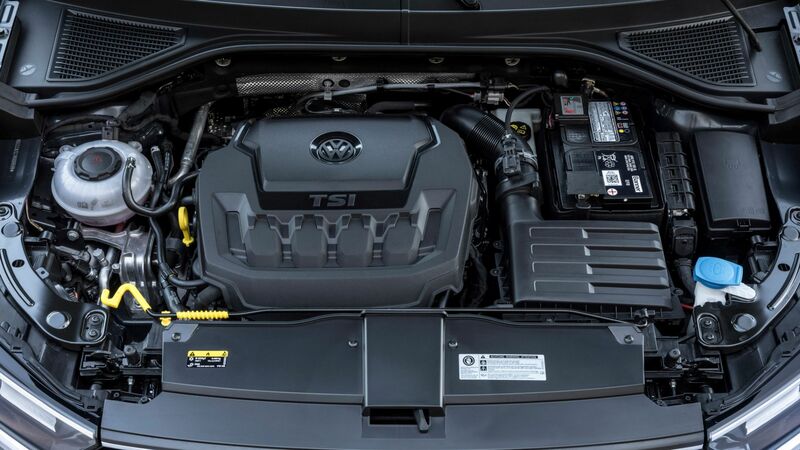 Failing a successful appeal by the European Commission for the new deadline to not be upheld, a comprehensive re-engineering of many different diesel engines and models would have to take place. Given the time allotted, that seems unlikely, and that’s if re-engineering is enough to get them below the threshold. Environmental groups continue to criticise the European motor industry for flouting legislation and cheating tests years ago and that they should have thought about the problems they’d face if caught. That’s all well and good, but those responsible have been held accountable. To then threaten to gut the industry with a legislative knife and say ‘you should have thought about that’ is at best reductive and at worst, blissfully ignorant of the potential economic perils. The ripple effects in respective businesses are difficult to predict but are potentially severe. On the other hand, as per a story we published earlier, should these limits inspire as much fear in manufacturers as they do? ADAC testing has proven that a selection of the very latest Euro6-d emissions standard cars are falling well below the 80mg/km NOx limits in the real world. That is in spite, for the moment at least, of only needing to do so in lab conditions. These cars are ready-made for the worst case scenario, come February 2020. All that said, such a change can’t not have some sort of detrimental effect. Whether it will be as severe as the Commission and these manufacturers say it will, remains to be seen. As ever these days, the industry remains stuck between a rock and a hard place. The European Commission and the General Court of the European Union have been locked in battle over diesel car emissions. And the Commission has lost the case, meaning certain European cities can elect to ban all diesel-powered cars. Yes, even modern diesels. In summary, the Commission gave the nod to amend the latest Euro 6 diesel emissions limits – permitting higher nitrogen oxide limits – in response to new ‘real-world’ fuel economy tests. 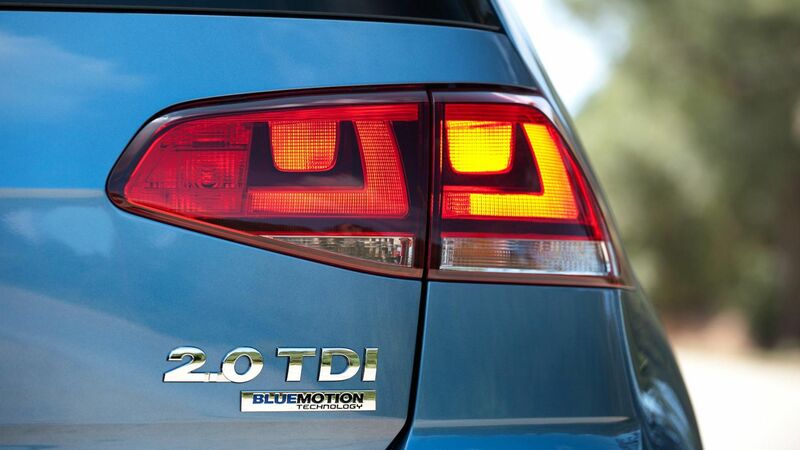 Put simply, they gave permission for diesels to be dirtier. The argument was that new tests would likely expose alarming figures anyway. Where this becomes (apparently) illegal is that there was no alignment on the decision, be it with the General Court of the European Union, other senior regulatory bodies, or the public. As such, acting on behalf of city authorities such as Paris, Brussels and Madrid, the Court has held the Commission accountable for the unsanctioned amendment. A bit of background on the Euro 6 emissions regulations is needed, we think. They dictate that any car registered after September 2015 must not emit more than 80 mg/km of nitrogen oxides (NOx). In defence of the car manufacturers, that target was set with reference to the testing procedures at the time. In the comparison between old (NEDC) and new (WLTP) testing methods, for instance, we know the latter is more representative of real-world driving. Unfortunately, more realistic testing means lower efficiency ratings and much higher emissions. That’s where the amendment comes in, sanctioned by the European Commission without further consultation, which stated cars could pass these new tests as long as emitted less than 168 milligrams per kilometre of NOx. The court has given the European Commission a year to set things straight, which will, in turn, give carmakers a year to revise their offerings. Our take is as follows. Diesel is fundamentally difficult to clean. This could well be the biggest nail in the coffin of oil-burners yet. Nevertheless, legislators do conveniently ignore the categorical U-turn they’ve taken in this demonisation of diesel. And not two decades after it was lauded as the saviour of eco- and money-conscious motorists alike. Industry and technology simply cannot make overnight U-turns in response to unfavourable PR, as politicians can. Coming back to the difficulty of engineering ‘clean’ diesels, our fear is that it’s simply not possible. Even with the thickest ad-blue concoction and the brawniest catalytic converters carmakers can muster. We hope we’re wrong. It will only be a matter of time before electric cars comprise a significant proportion of the new car marketplace. How long that would take has been very much up for debate… but one organisation has conducted a survey – and the surprising findings suggests the time may come sooner than you think. Leasing company Leasing Options quizzed 2,000 people, who said they expect electric cars will outsell previously dominant diesel-powered cars by as soon as 2020. Yes, 2020, for EVs (full EVs, no less, rather than electrified plug-in hybrids) to outsell diesel cars. Seems remarkable, no? Of course, the sudden fall from grace of diesel, rather than exponential growth in EVs, is a major factor in the predictions: SMMT new car registration data is, month after month, proving damning for oil-burners. An overall new diesel car sales slump of 37.2 percent last year isn’t helped by the fact that manufacturers have been swift in slashing diesel-powered options, in some cases to nought. 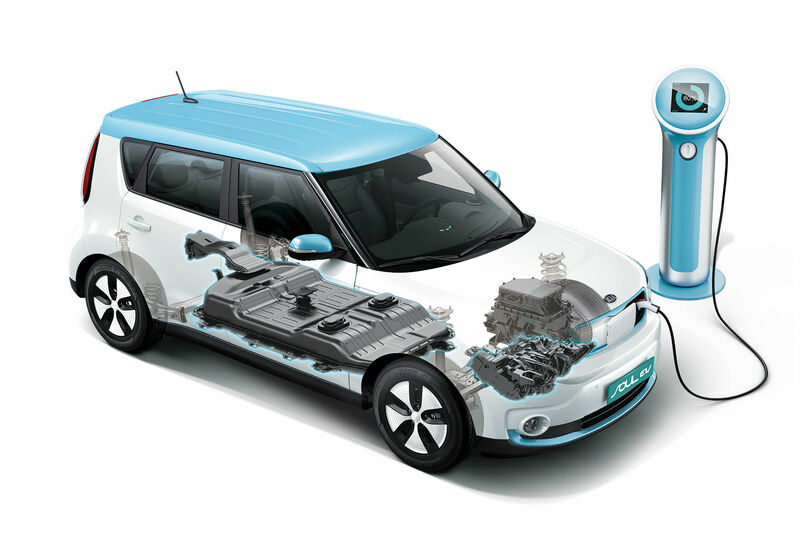 Meanwhile, government policy and support of Alternative Fuel Vehicles, including buyer incentives, have supercharged AFV uptake in recent months and years. Pure EV sales increased 5.7 percent last year; AFV sales, including hybrids and plug-in hybrids, increased almost 35 percent. The survey also quizzed drivers to find out where buyers’ faith and loyalties lie. Once again, it doesn’t look good for diesel. 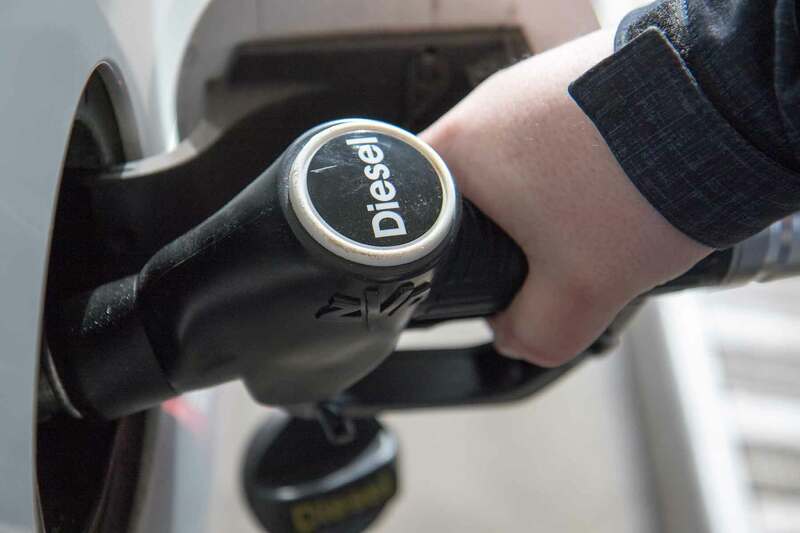 Around half said they believe diesel is actually a danger to the environment, while 56 percent said they were less likely to buy diesel than they were five years ago. EVs still have some way to go in terms of public opinion, however, with over half of those surveyed suggesting they don’t know enough about them. A whopping 63 percent fear EVs are too expensive for them, and good old range anxiety rears its head, with almost three in four worrying about the charging network. Nevertheless, half of those surveyed still said they’d consider electric power if it was demonstrably as convenient and as cheap as fossil fuels. Over half suggested they’d buy into EVs as and when they became the norm. Based on this survey, it seems that both the decline of diesel, and the rise of EVs, will be all but exponential going forward. https://www.motoringresearch.com/wp-content/uploads/2018/08/804809_040314-1-kia.jpg 1200 1800 Ethan Jupp https://www.motoringresearch.com/wp-content/uploads/2018/12/mr-top-motoring.svg Ethan Jupp2018-08-30 06:51:312018-08-30 06:51:31Will electric cars outsell diesel by 2020? 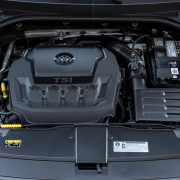 Barely a week after we published news on a range of new clean diesel engines for the Hyundai Kona, are we solemnly reading more daunting predictions for the future of the fuel. 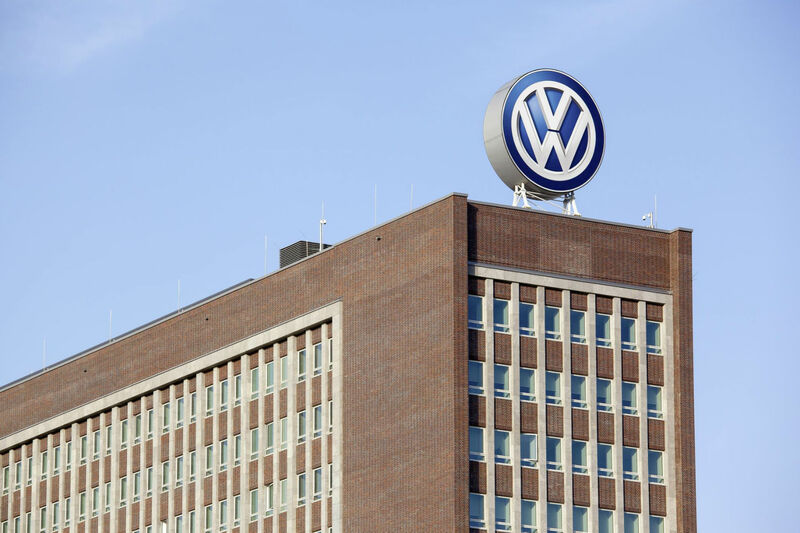 Consulting firm AlixPartners, which have been following the situation closely, reported that diesel would make up a mere 5 percent of the market share come 2030. For context, that’s an updated figure with a 4 percent reduction on the 9 percent market share prediction from a similar report in 2016. 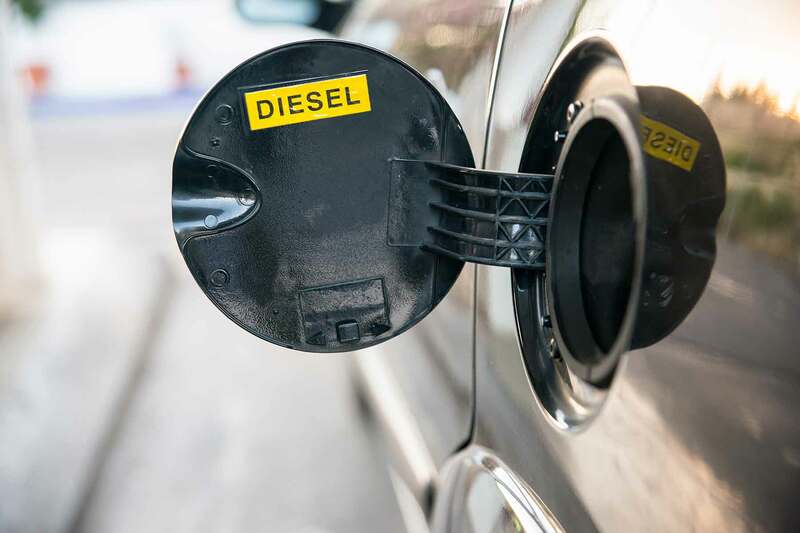 Diesel has had more than its fair share of unwelcome time in the spotlight over the past couple of years, which is likely to have a negative impact on the battle to reduce CO2 figures (at a 4.6 percent rate of reduction up to 2021). The firm actually reports a 0.3 percent increase in g/km figures over the course of 2017. While the high nitrogen oxide emissions are the headline offence for diesel, lower CO2 numbers were the crux of the movement in favour of the fuel in the years preceding the 2015 NOX emissions scandal. While Alixpartners claims manufacturers are “facing a technology choice” between hybridisation and full EV applications to meet targets, other reports talk of a “pile-up of epic proportions” as manufacturers spend upwards of $200 billion developing EV models that won’t make money. Regardless of their claims, the market appears to be going full steam ahead at the beginning of its wholesale transition to alternative power sources. You can read what we found at the reveal of the Advanced Propulsion Centre UK’s Roadmap Report Towards the 2040 fossil fuel sales ban here. 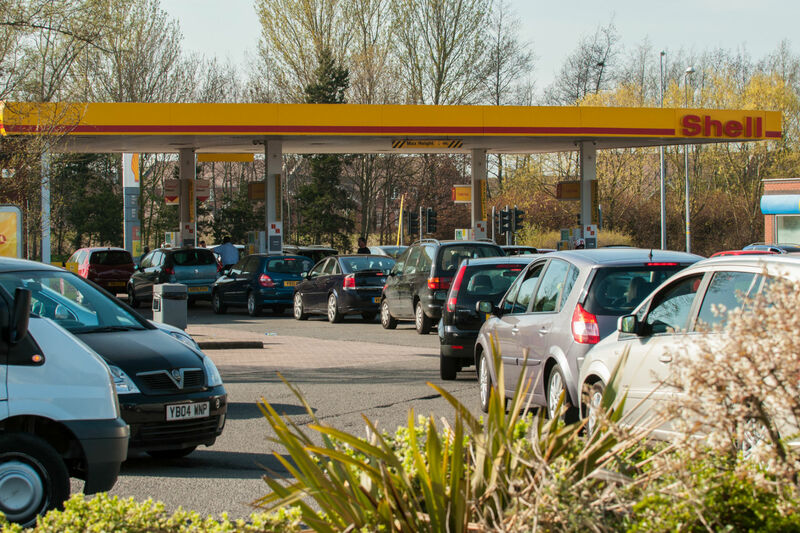 Last year saw a 17 percent drop in diesel car demand, with the month of May witnessing a year-on-year decrease of 23.6 percent according to the Society of Motor Manufacturers and Traders (SMMT). With questions over the validity of manufacturer’s emissions claims ongoing, that downward trend is likely to have continued throughout this year. 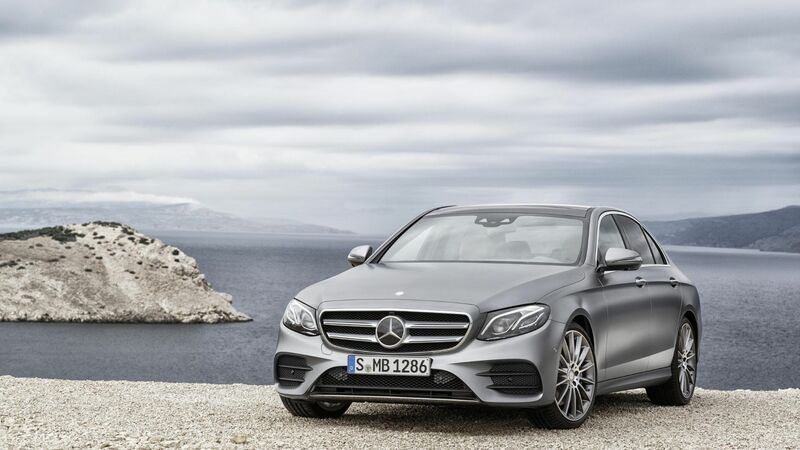 Manufacturers like Hyundai and Mercedes-Benz insist that diesel isn’t dying, releasing clean diesel models with new technologies and even hybridisation in the case of Mercedes’ 300de models. Whether their investment will pay off remains to be seen. 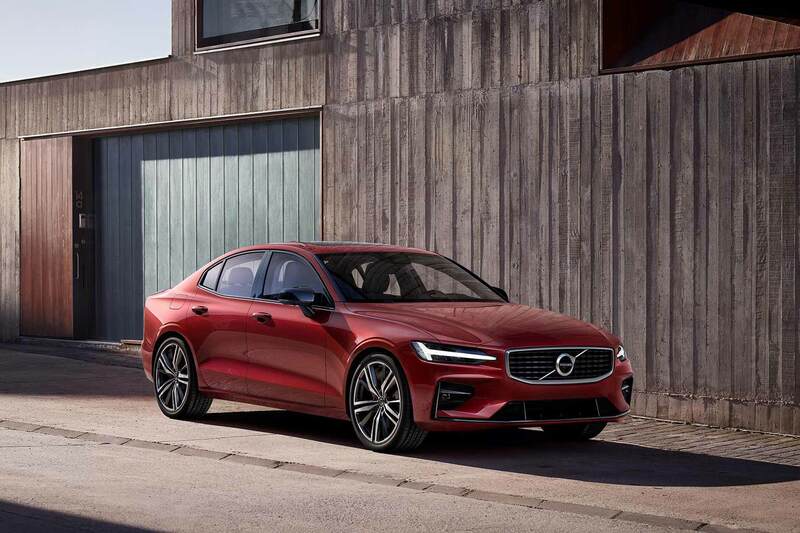 The new Volvo S60 has been revealed at the firm’s first U.S. manufacturing plant in Charleston, South Carolina – and it’s not only the first American-built Volvo, it’s also the firm’s first car in decades not to feature a diesel engine. 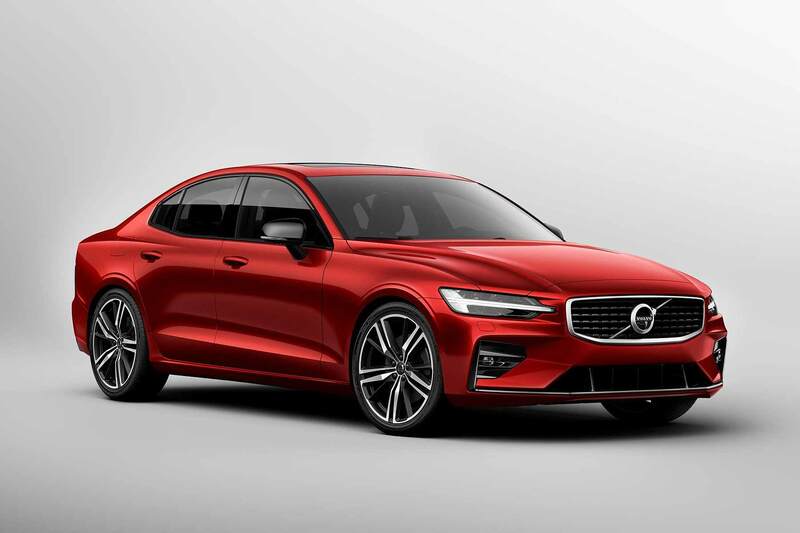 It’s a bold move by Volvo, because the S60 is competing in the same sector as the Audi A4, BMW 3 Series and Mercedes-Benz C-Class. This is a marketplace dominated by diesel. It’s also one dominated by sales to company car fleets, though, and Volvo will be hoping the ultra-low emissions of its S60 diesel alternative, the S60 Twin Engine plug-in hybrid, will easily sway them. BMW has already seen demand exceed supply for its 330e iPerformance plug-in hybrid, suggesting the sector is primed to switch from diesel by reputation-conscious companies who want to be seen to do the right thing. 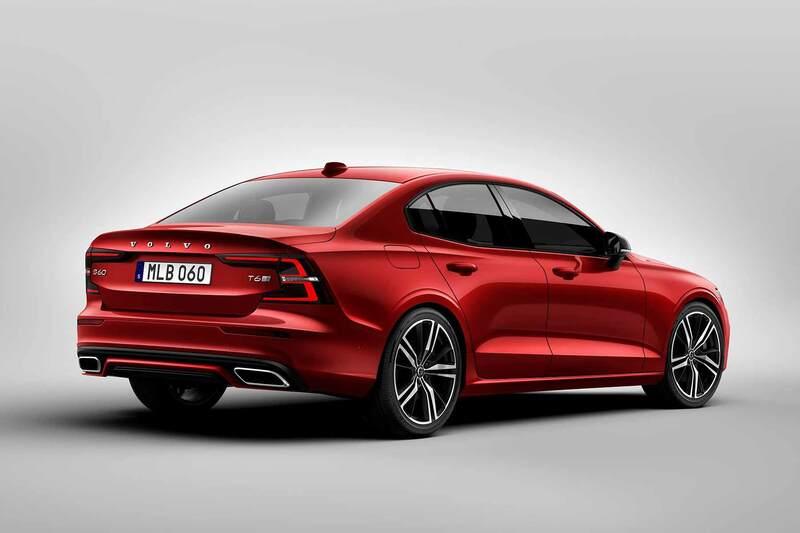 The diesel-free S60 range, which goes on sale in the UK from early 2019, is part of Volvo’s commitment to completely phase diesel out: it’s already said it will not develop another range of diesel engines, and from 2019, every new car it introduces will, like the S60, be electrified. The saloon version of the new Volvo V60 estate, it will be offered with regular T5 and T6 petrol turbo engines, but the star powerplants will be the two turbocharged and supercharged plug-in hybrids. 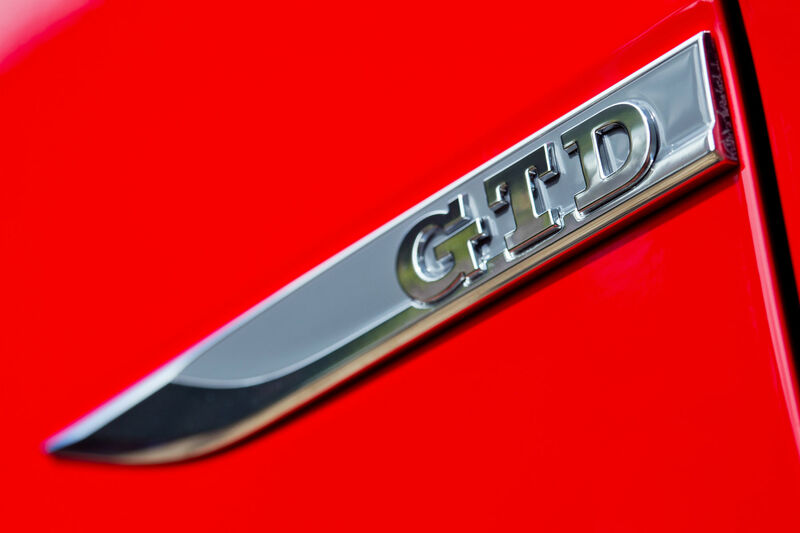 The T6 Twin Engine AWD produces 340hp, and the T8 Twin Engine AWD puts out 400hp – which can be tweaked further, to 415hp, by a Polestar Engineered engine upgrade. All S60s should drive well, though. 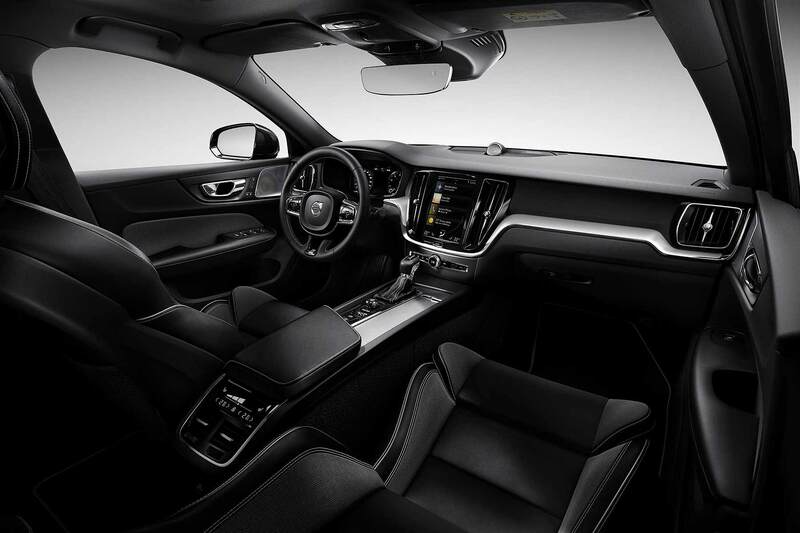 The car uses Volvo’s acclaimed Scalable Product Architecture, or SPA, which helps make cars such as the V90, XC60 and XC90 so impressive. 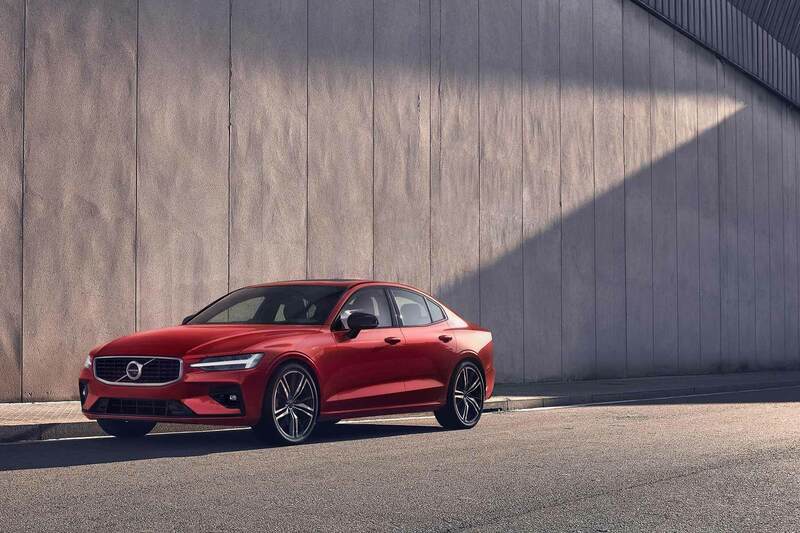 Volvo R&D senior vice president Henrik Green reckons it will be “one of the best sports saloons on the market… the active chassis and drive modes deliver excellent control and an engaged performance that makes this a driver’s car”. Needless to say, it will be one of the safest cars in its sector too – if not THE safest. Volvo will even let you subscribe to it, if you don’t want to buy it. The Care by Volvo offer provides a car for no down payment, with the flat-fee monthly subscription taking care of everything apart from fuel. It “makes having a car as transparent, easy and hassle-free as having a phone,” reckons Volvo. Opinion: should city diesel bans mean a comeback for LPG? Alan Bradley is one half of The Motoring Podcast. 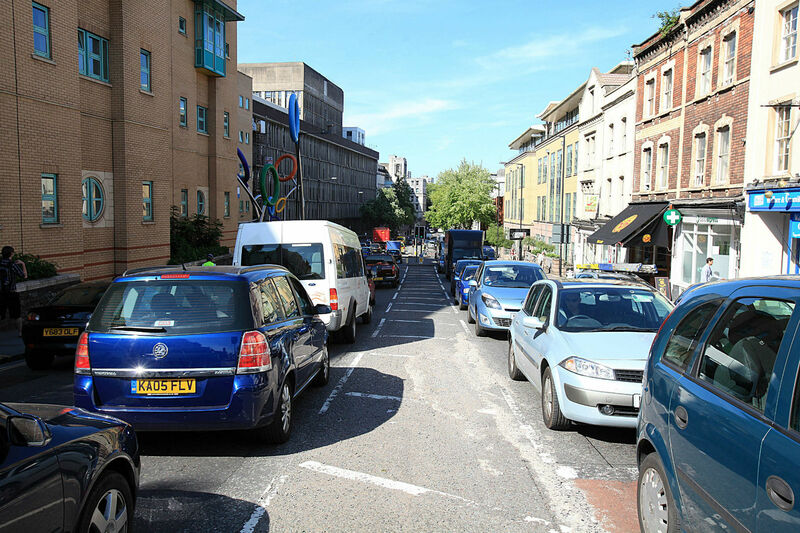 His first column for Motoring Research tackles the tricky issue of banning diesels in city centres. The idea of starting a new column the week of the Geneva Motor Show would fill most motoring news commentators with fear. The weeks before Geneva are traditionally a fallow period, a time of meandering sentences and, for us podcasters, speaking slowly. This year, however, it’s the German Federal Administrative Court that has helped us fill minutes and column inches by granting the cities of Stuttgart and Düsseldorf the right to prohibit older, more polluting vehicles from entering at certain times. ‘Older, higher polluting’ is read as ‘diesel’ by many of us, and that’s how it’s intended. According to the court, restricting older vehicles in specified areas of the cities is “generally permissible” as a method of countering localised pollution. As the court ruling stands, these limitations apply to pre-Euro 5 diesel vehicles, a regulatory tier that can into force in September 2009. These, again according to the ruling, have to be permitted “free passage” until Euro 5 is 10 years old, when the prohibited zones will be no doubt be revised to include newer models in a quest to reverse the increasing nitrogen oxide (NOx) levels in city centres. Stories like this, coming as they do off the back of the Volkswagen-triggered ‘Dieselgate’ scandal, continue to confuse and deter new car buyers in the UK and across Europe. Month after month, we discuss the continued decline in diesel registrations on The Motoring Podcast News Show and the buyer uncertainty over regulation and taxation that’s causing it. As an example, for January, the Society of Motor Manufacturers and Traders reported 25.6% fewer diesel-powered cars registered compared with 2017. This change brings its challenges. While cities have their NOx levels measured and monitored, countries are more interested in their overall carbon dioxide (CO2) emissions. Indeed, the German government opposes the court’s decision. As petrol engines emit less NOx but more CO2 than their well-maintained diesel equivalents, we can already see an increase in the average CO2 emissions of newly-registered UK cars. So, I hear you cry, what’s the answer to this? Well, as is ever the case, a complex problem has many potential complex solutions. Electricity is a viable alternative, of course, but while tailpipe emissions are zero, its cleanliness depends on how it’s generated. There’s also hydrogen, an energy source that combines the benefits of electric vehicles with the fast filling of conventional fuels, but lacks a consistent infrastructure. This thinking leads me towards LPG: a forgotten fuel that’s locally available across the UK and that can power existing internal combustion engines with minimal modification. 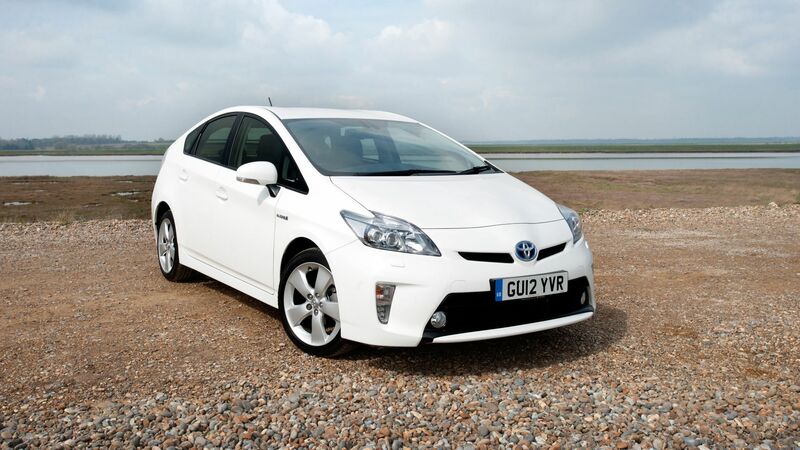 Could the time be right for an LPG hybrid? It’s highly unlikely that’s in any manufacturer’s product mix, but it will be interesting to see and hear the car manufacturers, particularly the German brands, explain how they see solutions to this complex issue. We’ll find out at Geneva. https://www.motoringresearch.com/wp-content/uploads/2018/03/160112cont.jpg 1200 1800 Alan Bradley https://www.motoringresearch.com/wp-content/uploads/2018/12/mr-top-motoring.svg Alan Bradley2018-03-06 06:37:262018-03-06 06:37:26Opinion: should city diesel bans mean a comeback for LPG? 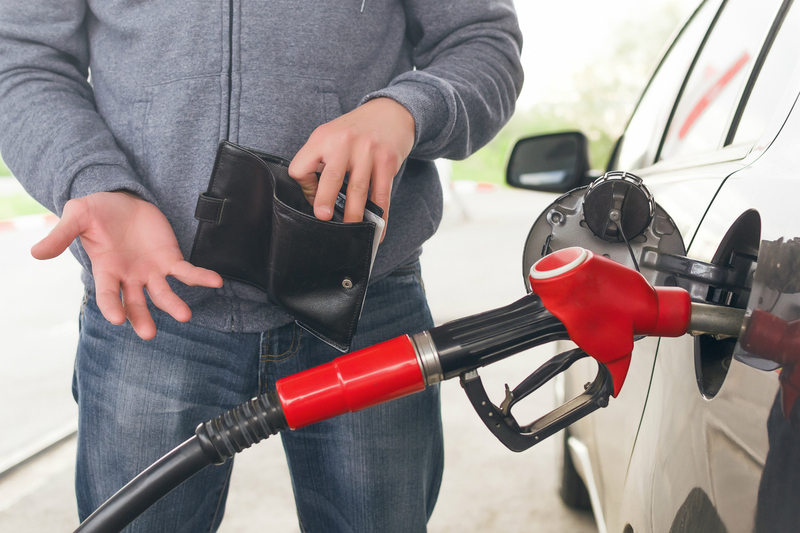 Philip Hammond is expected to raise fuel duty on diesel this week – but a survey by the RAC reveals that, even if the chancellor does increase tax on diesel, four in five diesel car drivers will not drive their car any less. The duty on petrol and diesel has been frozen for the last six years, but that’s expected to change as the war on emissions continues. While tax on petrol could remain the same, diesel fuel duty is likely to be increased as part of Hammond’s budget on Wednesday. Currently, 57.95p from every litre of petrol and diesel goes to the treasury. 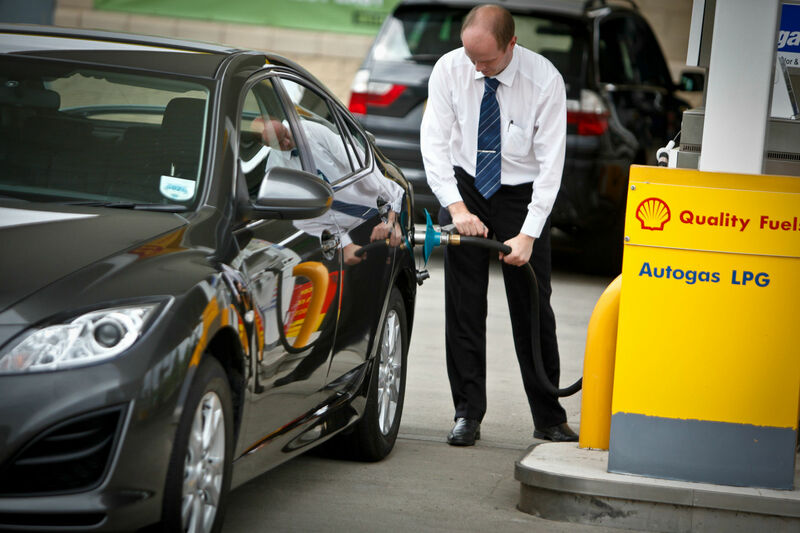 A survey of more than 2,000 motorists by the RAC reveals that over half (55 percent) think it would be wrong for the chancellor to raise duty solely on diesel. 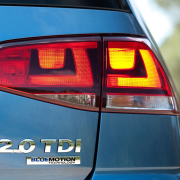 This increases to 84 percent among drivers of diesel vehicles. 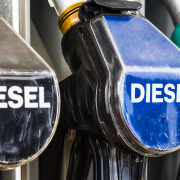 Any increase in fuel duty on diesel only could backfire for Hammond as 70 percent of diesel drivers say it would not make them any more likely to sell their vehicle in favour of an alternatively-fuelled car, such as a pure electric or hybrid vehicle. 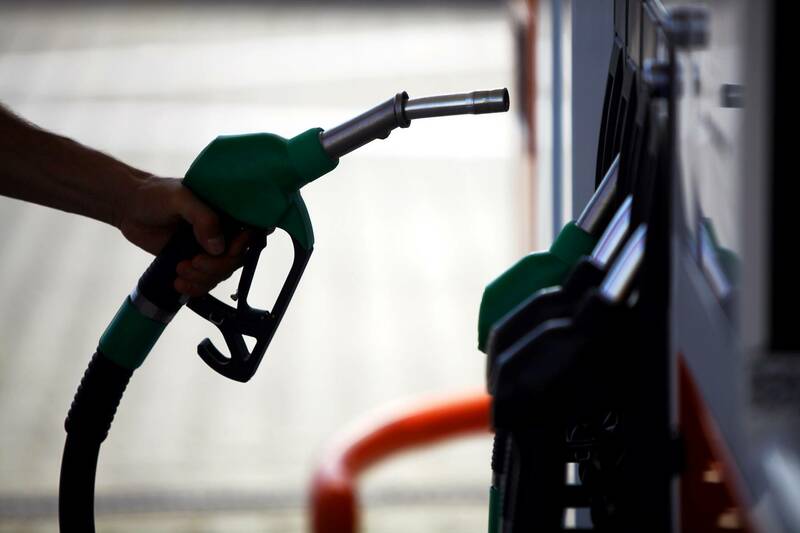 One in 10 say they would be even less likely to sell their diesel following a tax hike. 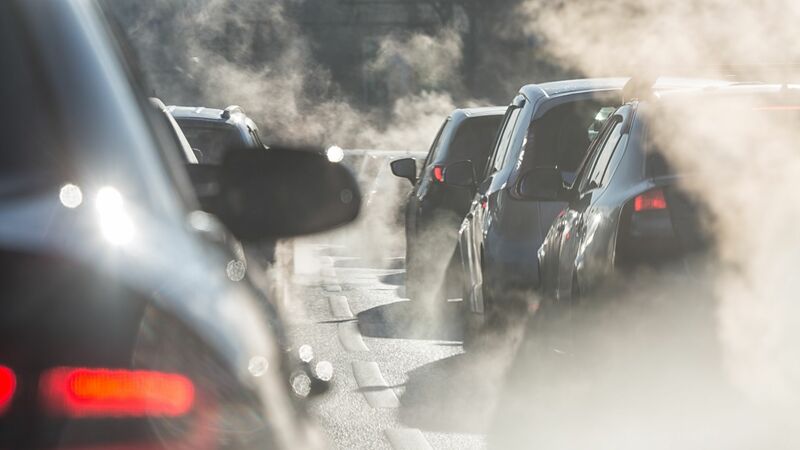 “Putting up duty on diesel is not going to stop the country’s 12 million diesel motorists driving any less and ease the air quality problem associated with nitrogen dioxide emissions from the fuel,” said RAC fuel spokesman Simon Williams. Motorists are also nervous about getting a kicking on Wednesday through insurance premium tax. The tax, which applies to all insurance policies, has already ballooned from six percent in 2015 to 12 percent in June this year. More than a quarter of respondents to the RAC’s survey expect the chancellor to increase it again.